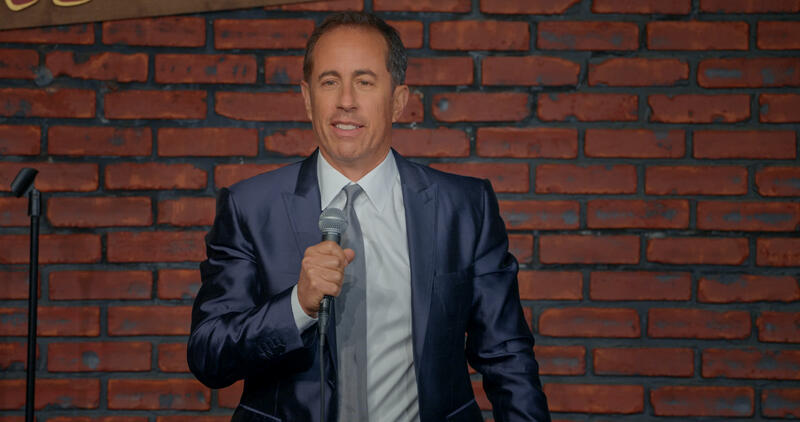 Netflix has set a premiere date for Jerry Seinfeld's stand-up comedy special, "Jerry Before Seinfeld." The hour-long program is set for release on Sept. 19. Fans of Seinfeld's early years will be happy to see the show, as it will focus on the types of jokes that got him famous. The special features Seinfeld performing an intimate set at The Comic Strip in New York, a comedy club that helped launch his career. The Netflix program will include never-before-seen material and a special treat for comedy fans: It will also show off a library of legal pads of every joke Seinfeld has written since 1975, as well as childhood videos. In January, Netflix snapped up Seinfeld's show, "Comedians In Cars Getting Coffee," two new stand-up specials and the development of scripted and non-scripted comedy programming for a reported $100 million. Seinfeld is not the only comedian to make a big comeback on Netflix. Dave Chappelle's three-part stand-up special debuted in March and David Letterman announced earlier this month that he is bringing a new talk show to Netflix.